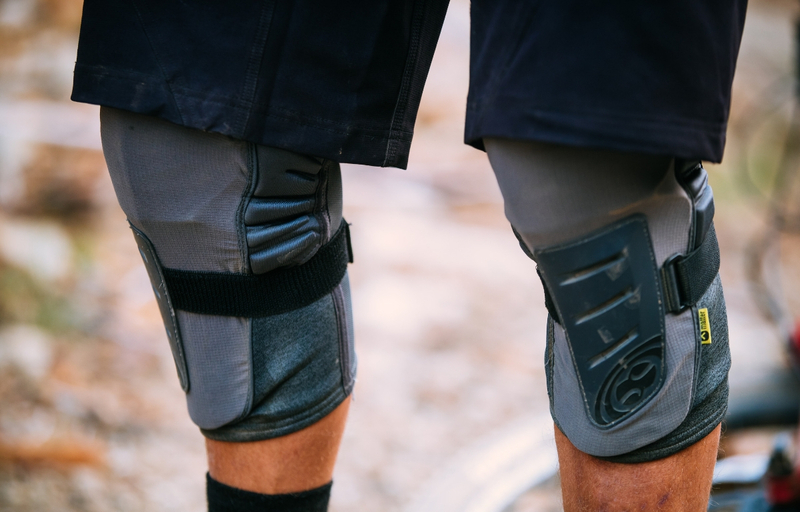 IXS just launched their newest knee-/shin pad – the Trigger. The Trigger is designed to provide additional protection for more aggressive riding, while retaining all the comfort characteristics, fit and function, that IXS pads are known for. The Trigger features two asymmetrically designed protective and absorbent pads made of iXS’s Xmatter open cell compound technology. The asymmetrical characteristics allow for perfect fit with any body ergonomics, ensuring that the pads stay in place when pedaling. 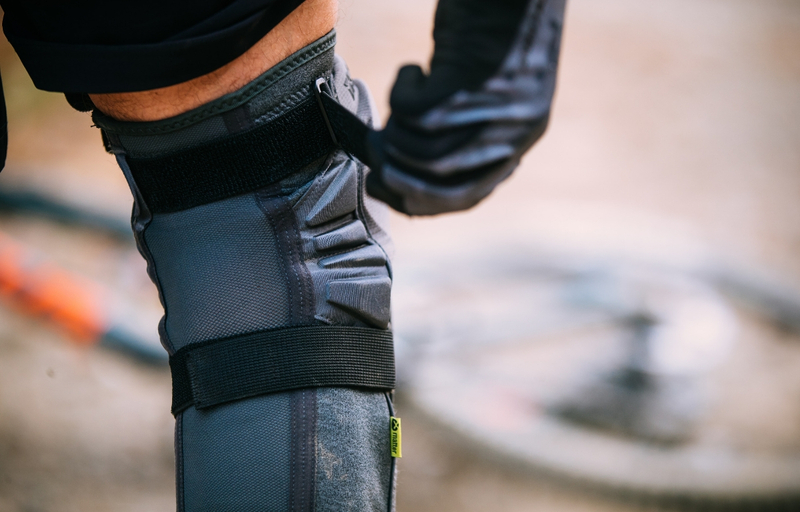 Designed to compliment more aggressive riding styles, the Trigger provides a large protection area and covers not only the knee area but also extends towards the lower shin. The Trigger exceeds EN1621-1:2012 European safety standards and comes in graphite, tone-in-tone design. It is available in a size range from S-XXL. The design of the Trigger allows for maximum impact and abrasion protection normally reserved for heavier and less breathable hardshell pads. The integrated XmatterTM padding provides high impact absorption and protection, while remaining pliable enough to be comfortable for all day use. 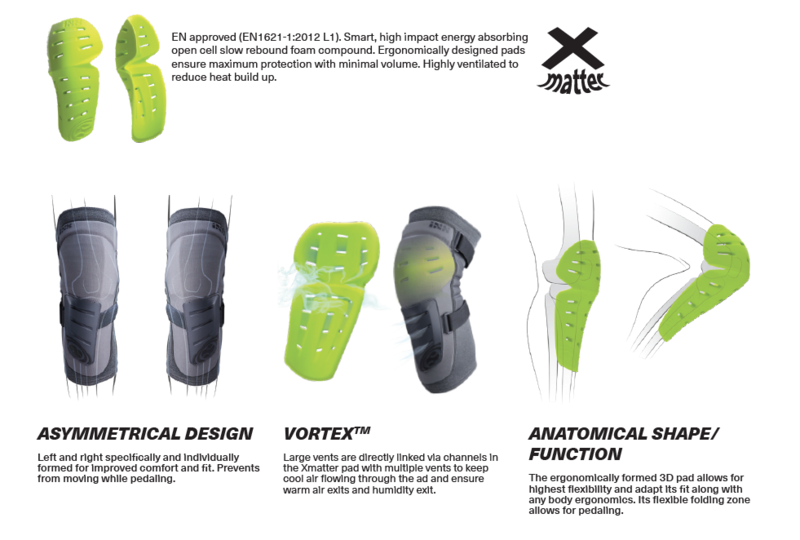 XMatter padding is highly breathable and removable/replaceable for easier washing. Asymmetrical design, left and right specifically and individually formed for improved comfort. 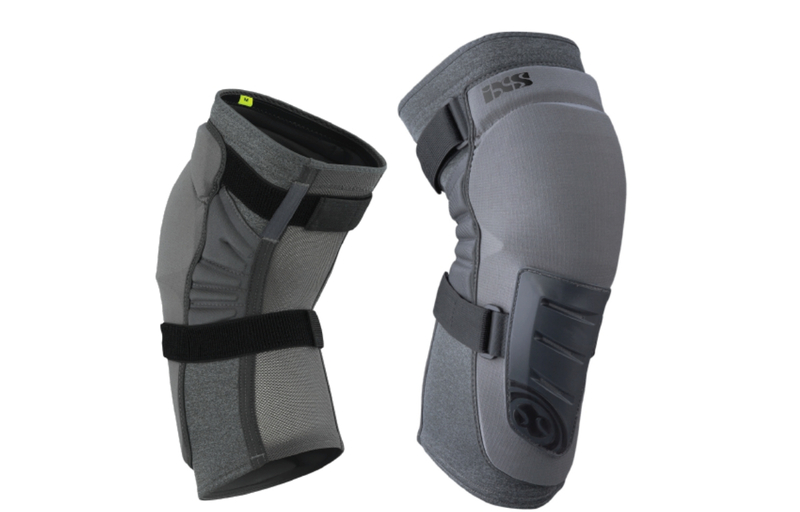 The IXS Trigger Knee/Shin pad is available right now through your local Live to Play Sports dealer!